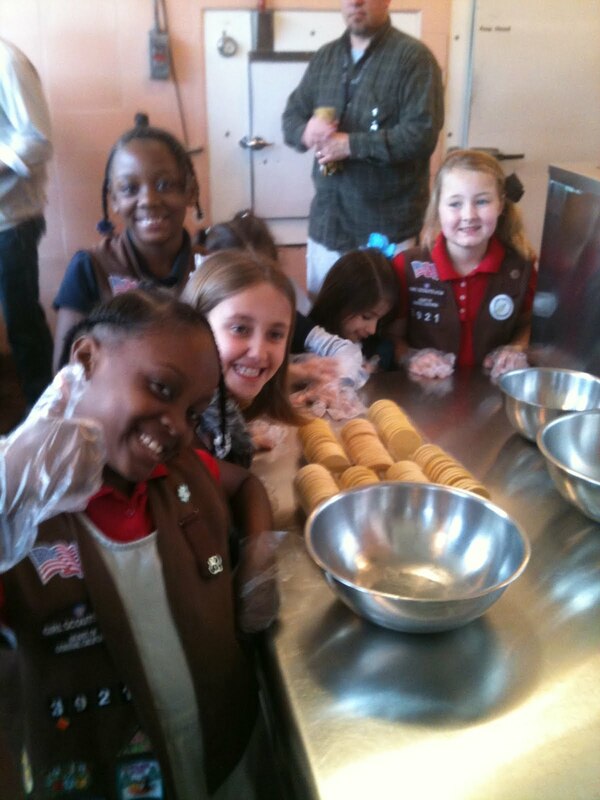 Girl Scouts say, "When life gives you lemons, make ice cream!" Smart Cookies Ice Cream will be featured for a limited time only at What’s the Scoop Ice Cream & More (6350 Folsom Blvd, Ste. 400) and Gunther’s Ice Cream (2801 Franklin Blvd.) in Sacramento. 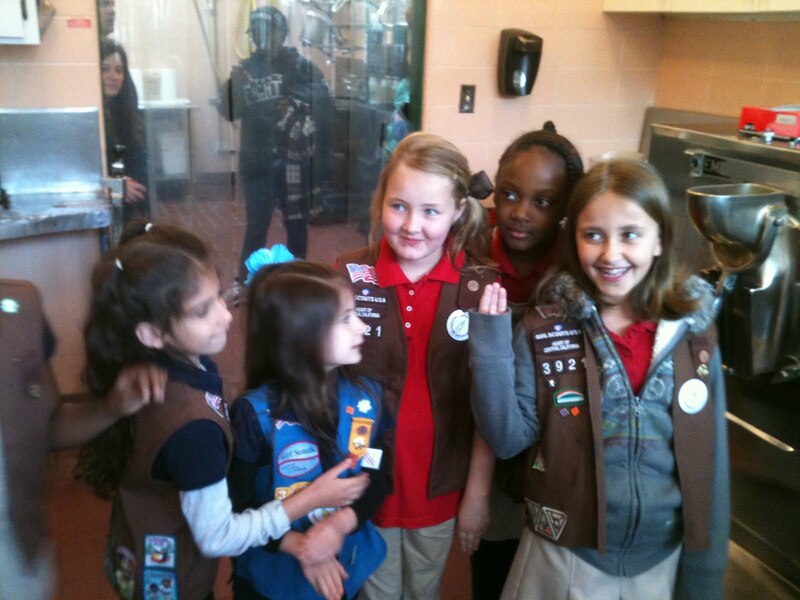 At What’s the Scoop (not Gunther’s), girls dressed in Girl Scout attire can receive 10% off their purchase, March 30-April 30.